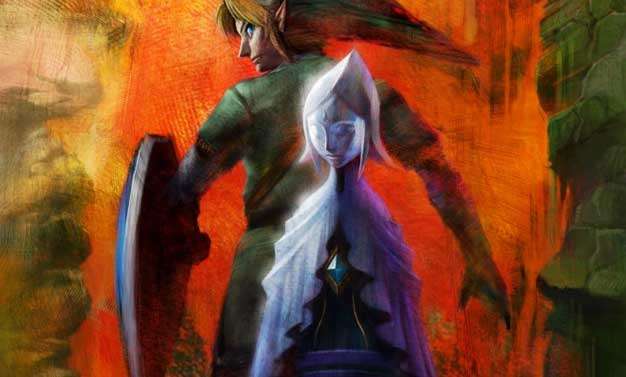 Link to take to the skies in the next Zelda? While the next Zelda won’t be a radical departure from past games, it may yet contain gameplay additions most won’t expect. Like flying as a means of transportation, perhaps? If series’ director Eiji Aonuma’s hints have any merit to them, that may just happen. “I just don’t know. If many people make many speculations … some of them might be correct. Right now, I have to refrain from commenting on anything,” he said with a grin on his face. Even though Nintendo hasn’t committed to a 2010 release, the game is expected to be unveiled at next year’s E3 in June, gorgeous graphics and all.